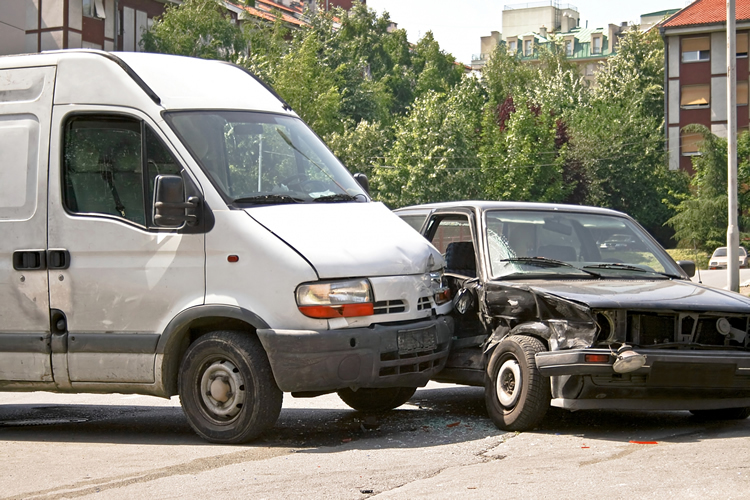 In a motor vehicle accident (MVA) case you should have a comprehensive set of photos of the vehicles involved, the roadway involved, the traffic controls, along with views of what each driver could see as they approached the crash site. You know you should have such a set of photos — you’ve heard it many times in CLE classes. But do you always have that set of photos? Do you have a checklist that you can give your investigator or client, or use yourself? Simply put: If you handle MVA cases, there is no excuse for not having a photo checklist/instruction form in your office! Maximizes your effectiveness (and income) on motor vehicle cases! Litigation Tip! It is a fact of life that many litigation lawyers, either because of a lack of time or available budget, do not go to the motor vehicle accident intersection scene and take photos with their client as soon as the case starts. Ideally, of course, you yourself go to every accident scene with your client. But – if you can’t go to the scene yourself, send your client (with or without your investigator or legal assistant) to the scene with (1) a camera and (2) a 100 foot tape measure, and (3) your office checklist of the photos you want to have in your case file. This above instruction, given to your client driver, usually will improve your client’s testimony on distances. It tends to prevent the deposition foul-ups that so many clients make because they make gross mistakes of distances and what they did or saw at various distances from the impact point. (The photo they take also will help you know about obstructions to the drivers’ vision that your client did not mention in your office interview.) So, whether or not you have a good set of photos without the help of your client, send your MVA client to the accident scene to take a set of photos for you. It’s good witness preparation! The LawyerTrialForms™ MVA photo checklist is one of their many forms for litigators. Browse their entire catalog here.